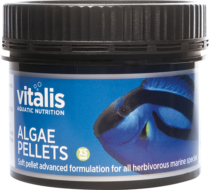 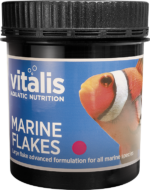 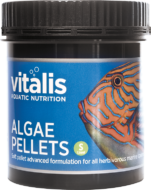 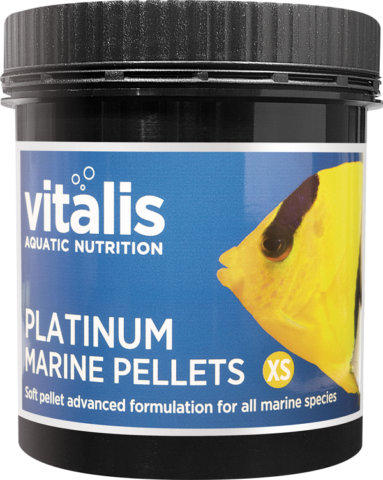 Vitalis Marine Platinum X Small Pellets provide all the balanced dietary essentials of our Marine Pellet plus supplementary ingredients that supports fish immune systems and keeps them in peak condition. 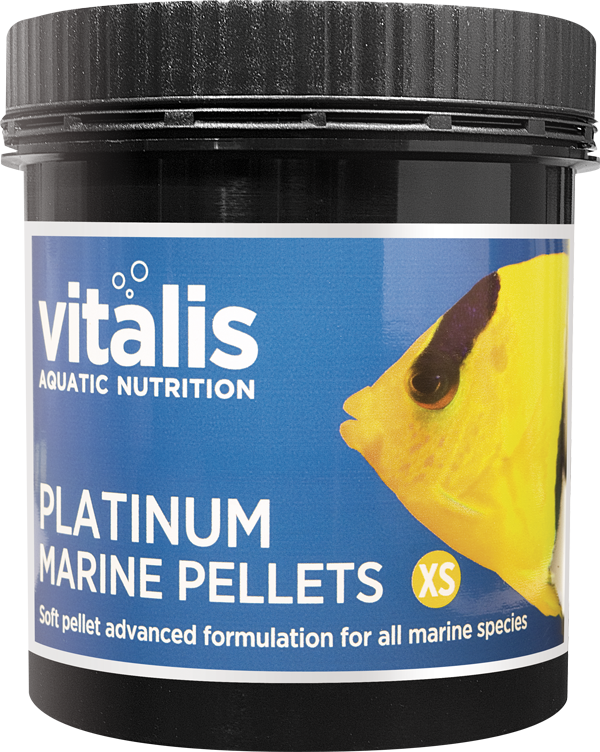 Vitalis Marine Platinum X Small Pellets provide all the balanced dietary essentials of our Marine Pellet plus supplementary ingredients that supports fish immune systems and keeps them in peak condition. 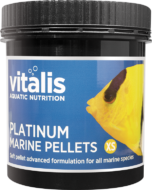 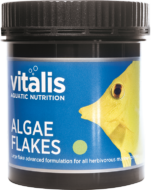 Supplied as a complete feeding regime, Platinum Pellets are to be used in rotation with Vitalis' Marine or Algae Pellets over a six week period to ensure nutritional variety and maximise palatability. 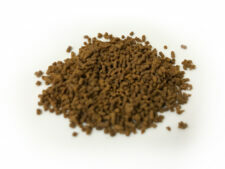 Protein 52%, Moisture 20%, Inorganic Matter 17.8%, Fat Content 7.5%, Fibre 1%.